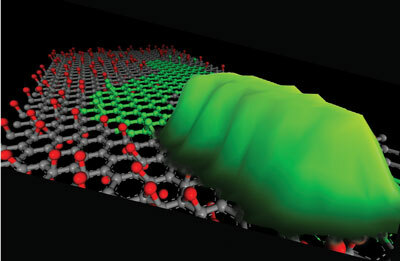 Unusual properties predicted in superconducting thin films could deliver perfect lenses and other novel applications. Surface-selective fluorescent labeling enables cell tracking in the body while preserving initial cell function. On July 12 and 13, 2010, experts from across the solar photovoltaics, infrared (IR) photovoltaics and light emitting diode (LED) disciplines met to review and discuss recent progress and future trends in the rapidly advancing fields of photonic materials and devices at the 2010 International Symposium on Optoelectronic Materials and Devices. 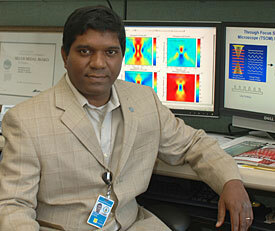 Rice researchers show environmentally friendly ways to make it in bulk, break it down. 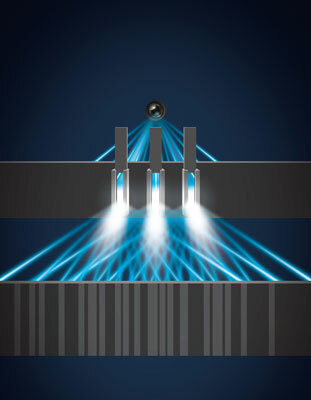 A radical, new method developed at NIST that transforms the humble, ubiquitous and inexpensive optical microscope into a powerful three-dimensional nanoscale and microscale measurement device has won one of this year's prestigious R+D 100 Awards. Researchers have shown that an advanced cooling technology being developed for high-power electronics in military and automotive systems is capable of handling roughly 10 times the heat generated by conventional computer chips. 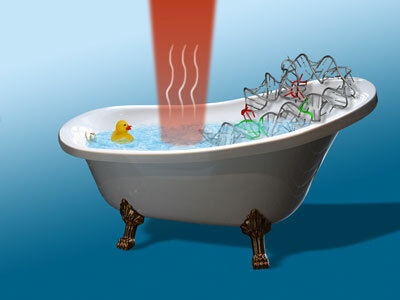 Researchers at JILA have demonstrated the use of infrared laser light to quickly and precisely heat the water in 'nano bathtubs' - tiny sample containers - for microscopy studies of the biochemistry of single molecules and nanoparticles. Researchers at the National Institute of Standards and Technology (NIST) have cultivated many thousands of nanocrystals in what looks like a pinscreen or 'pin art' on silicon, a step toward reliable mass production of semiconductor nanowires for millionths-of-a-meter-scale devices such as sensors and lasers. When waves - regardless of whether light or sound - collide, they overlap creating interferences. Austrian and Canadian quantum physicists have now been able to rule out the existence of higher-order interferences experimentally and thereby confirmed an axiom in quantum physics: Born's rule. Scientists for the first time have dived into the effect that an intense X-ray free electron laser (XFEL) has on materials. On July 26th, Stevens will host over 100 students and researchers from local universities and companies for a one-day workshop on NEMS/MEMS with a focus on Nanomanufacturing. 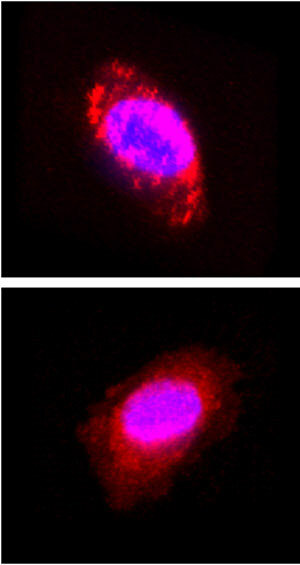 New method can facilitate customized molecular medicine. 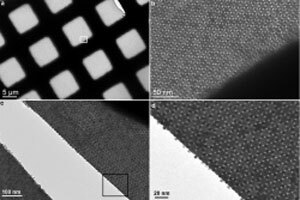 Collaboration by chemists, physicists and materials scientists at the University of Pennsylvania has created a simple and inexpensive method to rapidly grow centimeter-scale membranes of binary nanocrystal superlattices, or BNSLs, by crystallizing a mixture of nanocrystals on a liquid surface. Dr. Hiroyuki Yano will make a keynote presentation at the 2010 International Conference on Nanotechnology for the Forest Products Industry. 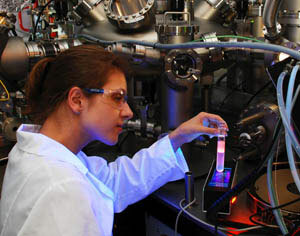 The theme of this year's event is 'Getting Down to Business with Nanotech Products'. This broad and practically oriented course has been put forward to meet the needs from industries to gain knowledge and understanding about current research going on in this expansive field. The Institute of Physical Chemistry of the Polish Academy of Sciencies (IPC PAS) developed an innovative sewage treatment process allowing nanometric size pollutants to be separated.